Protect your phone in style with this ultra lightweight and super stylish aluminum bumper case. 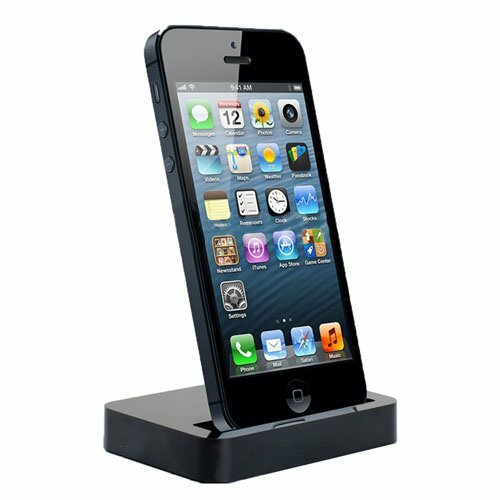 Designed in Japan, this bumper is made from a solid block of airecraft grade aluminum, and will fit your iPhone perfectly. There are openings made for all the buttons and ports, and the SIM card slot is opened so you do not have to open the case every time you want to take it out. The inside of the frame is lined with soft sponge material to absorb impact from drops and bumps. The package comes with two additional replacement screws, and a tool to unscrew the the screws for installation or removal. This retails for 8000 Yen in Japan (approx $80 USD). Get it now for ONLY $15! That’s over 80% off! This entry was posted on June 21, 2013 by lawlow.